Enrolment is the process which confirms you are a student at the College and allows you to use UoD and other facilities like the library. You will be issued with your ID card so that you can access all the buildings on campus that you need to. During enrolment, we will be checking that you have received the grades that you needed to start the Study Programme or course that you have been offered a place on. 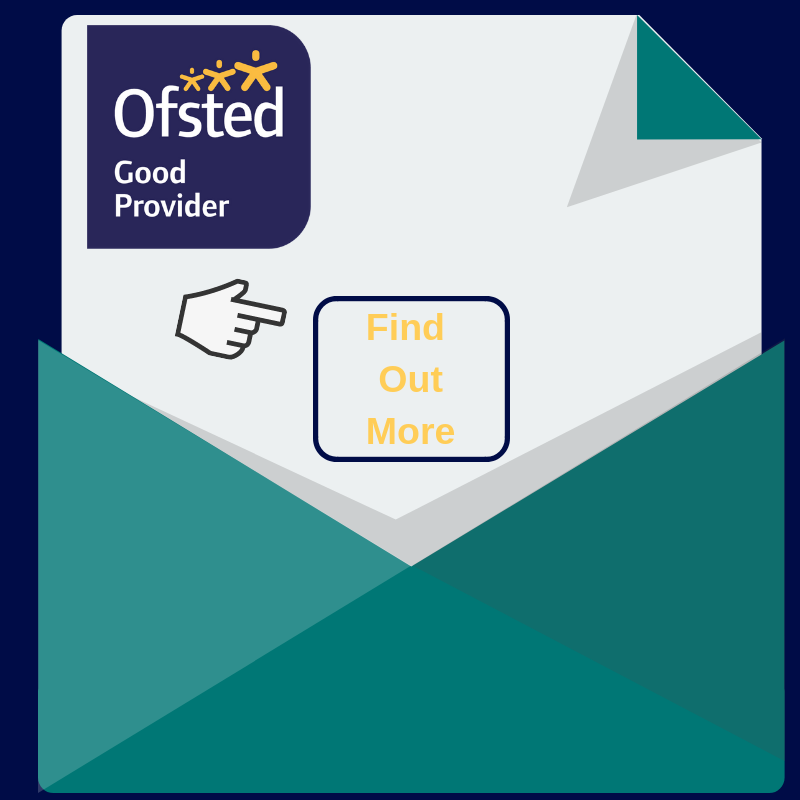 Therefore, you will need to bring with you the original copy of your GCSE exam statement of results or certificates if you have them. If you are either a brand new or previous student and have been offered a conditional place, the tutors will also discuss these conditions with you at enrolment, to check that they have been achieved. You will also need to bring a form of identification with you (i.e. either a passport, driving/provisional driving licence, NI card, debit/credit card or birth certificate). Once you are enrolled onto your Study Programme, you will be issued with your Student I.D. card and given your timetable. Enrolment 2018/19: We are still enroling students for the new 2018/19 academic year! Please come to Buxton and Leek Campus with your results statements and a form of ID such as your birth certificate, passport or driving licence, NI number card or debit card. Enrolment 2019/20 For new students starting in September 2019 you can enrol with us as soon as you receive your GCSE results. Students from 2017/18 who are progressing onto a new level or new Study Programme also need to enrol. If you are coming to enrol at the Leek Campus, please report to Reception and if you are coming to enrol at the Buxton Campus please report to main entrance of The Dome between the hours of 9am till 4.30pm Monday to Thursday; and 9 till 4pm on Friday and ask the reception to help you. If your results have not been what you were expecting, please do not worry. 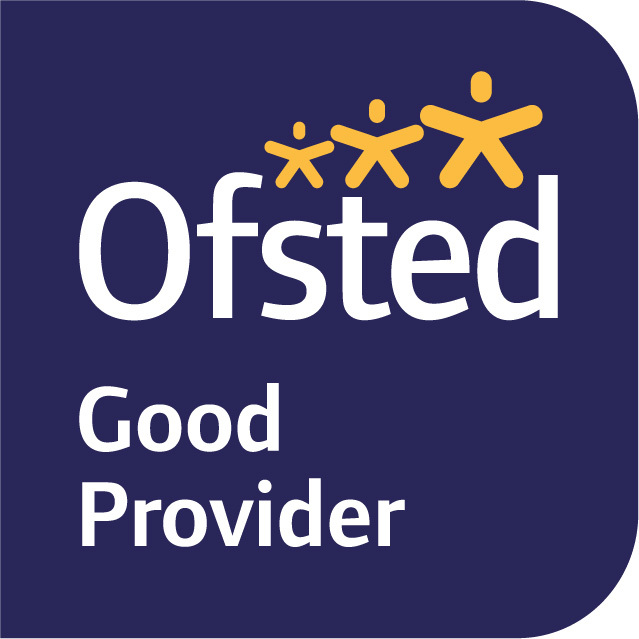 Our tutors and support staff are available to discuss your results and talk you through all of your options, please call 0800 074 0099 to arrange a meeting. During the enrolment process you will be able to ask any questions you have about College, your Study Programme, or any other subject area if you have changed your mind about the one you have chosen. Parents/Guardians are also welcome to come in with you for enrolment to ask questions or enquire about arranging to speak to any of our tutors or support staff. Following enrolment, we’ll then see you back in College on the first day of your Study Programme, which for full-time programmes starting in September will be either the first Monday or Tuesday of the Autumn Term. Exact dates for each Curriculum Area will be listed here. Induction will be the beginning of your BLC Experience as a student, where you will undertake lots of fun induction activities, based on your Study Programme and the College! During this time you’ll have a series of induction sessions to find out more about College life, support services and facilities available to you. It can be a daunting time but remember we’re committed to helping you settle in and getting you set up so that you enjoy your time with us and are successful on your course. If there is anything that you cannot remember, didn’t understand or need more information on then you can ask one of the College team or look it up on these pages. For information regarding enrolment and induction for University Level / HE courses at Buxton & Leek College, please call 0800 074 0099. 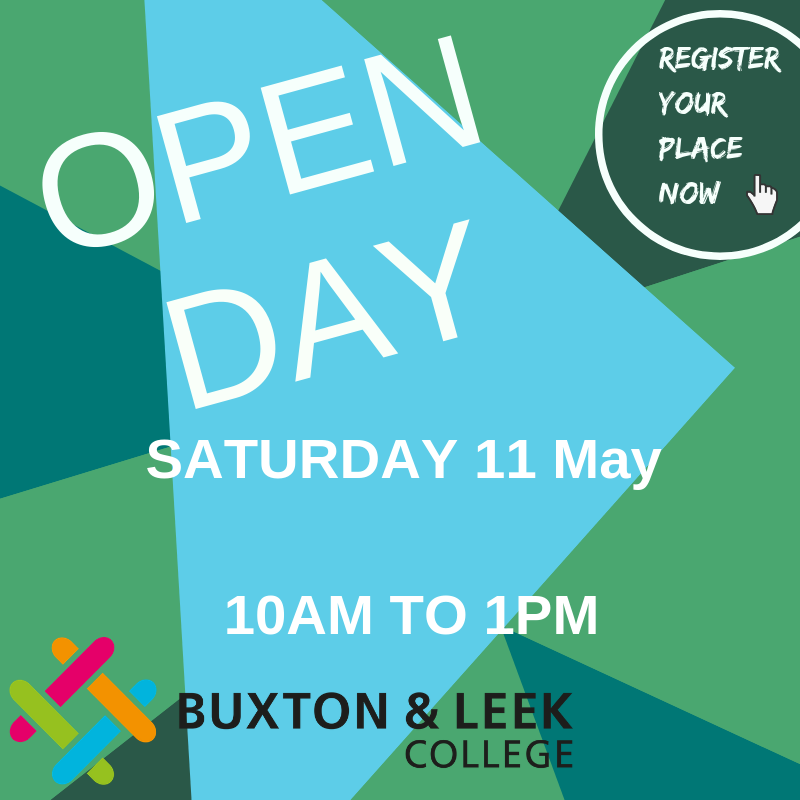 Buxton & Leek College is open throughout the year on weekdays, even outside of term time. The only dates the College will be shut are Bank Holidays, plus 24th, 27th, 28th and 31st December 2018 and 23rd April 2019. If you wish to speak to us, please click here to find out about the ways that you can contact us.